The ghrelin hormone is a 28-aminoacid, hunger-stimulating hormone that is produced by cells in the lining of the stomach, called P/D1, and epsilon cells (ε-cells) in the pancreas. Its levels generally increase before eating and decreases after. Ghrelin is the first hormone known to control the consumption of food, thus it is labeled as the “Hunger Hormone”. It is known to enhance your appetite and increase your food intake. It is also believed to be the counterpart of leptin, a hormone produced by adipose tissues which induces satiation. In addition, it regulates energy intake and expenditure which includes appetite, hunger, metabolism and behavior. Ghrelin has a huge influence in our eating patterns as it contacts your brain when the stomach is empty. Since it highly increases before a meal, a person who has a higher level of ghrelin is more likely to consume more. 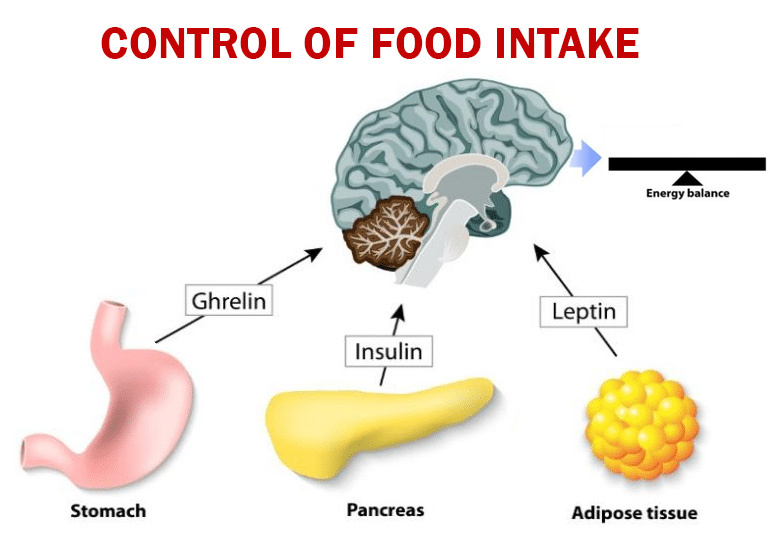 As a study to find out whether the effect of fasting and ghrelin injection in choosing your food through sight was conducted, it was found out that those under the influence of a higher level of ghrelin gives higher value to high-calorie food than those with low calories. The Ghrelin hormone makes you crave for more food. Your drive to consume more food than usual is a sign that your level of ghrelin hormone is increasing. The higher level of ghrelin in your body, the more food your body seeks to consume. 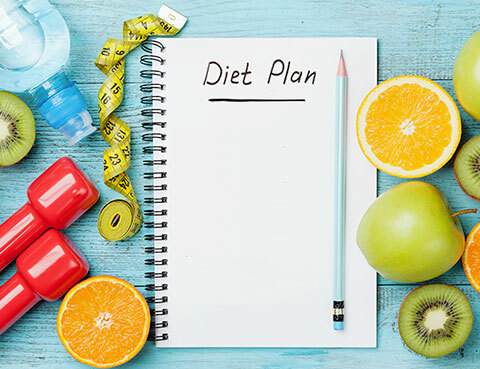 For those of you who are attempting to lose weight by following different types of diets, calorie restriction could backfire and lead to an increased level of ghrelin and a decreased amount of leptin. This only means that there will be a large boost in your appetite, making you crave for food and lose your control over your weight loss plan. 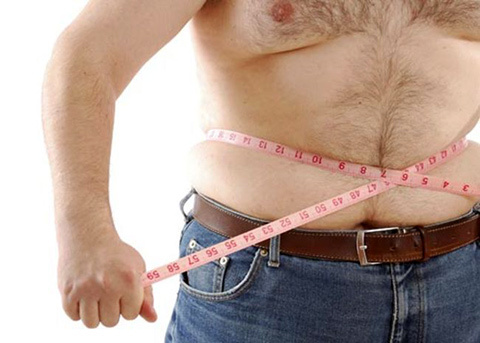 Ghrelin is your body’s active way of fighting back against weight loss. Finding a way to suppress the ghrelin’s message to your brain that your stomach is “hungry” and needs to be fed should be the first thing you must consider when choosing your weight loss plan. In order to lessen the effects of ghrelin, you must seek ways to suppress it. You must create a weight loss plan that would not backfire. Your body would always seek to fight your weight loss regimen unless you can find ways that can restrain it. Creating a fat loss program that will suit your needs and lessen the effects of ghrelin is the best way to carry on with weight loss diets without your body backfiring. Engage in a high-protein diet. 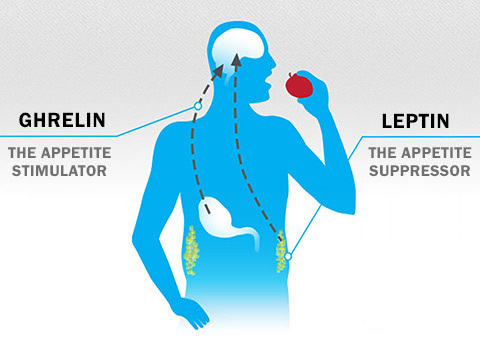 Protein reduces hunger and improves leptin sensitivity. High protein diet keeps your ghrelin levels in check. This way you would not feel deprived and you will constantly keep your cravings under control. Eat three well-balanced meals a day. These three meals should be properly spaced, allowing five to six hours in between, this allows for the proper digestion and for the blood sugar and lipid levels to go back to normal. Avoid sugar intake and processed carbohydrates. High levels of sugars and carbohydrates cause metabolic dysfunction which will result in fat storage and obesity. It prevents leptin and insulin from increasing from its normal levels after a meal and causes an increase in ghrelin and triglycerides. Increase fiber intake. High-fiber diet can also aid in weight loss, adding natural fibers to your meals can highly decrease your ghrelin levels. Avoid very low-calorie diets. Calorie restriction is the main cause of the boost in ghrelin levels. So, in making your customized fat loss plan, diets which suggest low calorie foods should be avoided. Eating a very low-calorie diet can trigger uncontrollable hunger and weight gain. You should maintain a level of calories to suppress ghrelin. Get adequate amount of sleep. Your body will undergo critical repair functions during the night, having less than eight hours of sleep can cause your leptin levels to go down and heighten your ghrelin hormones. Stop eating three hours before going to sleep. Since sleeping is your body’s way to recuperate what it has lost during the day, it is best that you allow proper digestion to finish before you go to sleep. Exercise. Intense exercise causes a decrease in your ghrelin levels. It keeps your metabolic machinery tuned up and increases your leptin hormones. Hunger and satiety are two sensations that are controlled by hormones in the body. 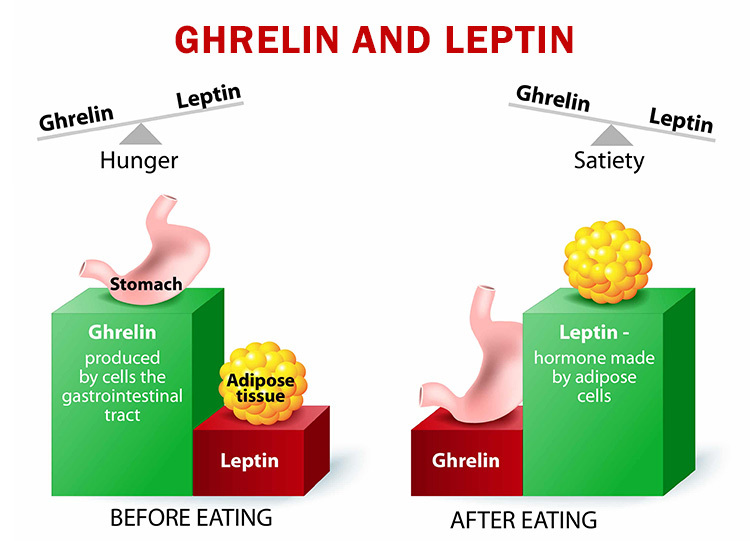 Leptin and ghrelin are hormonal messengers that either stimulate us to eat more or to stop eating. Researchers have done a great deal of study with lifestyle factors that can help to promote leptin, the satiety hormone, and block ghrelin, the hunger hormone. With some dietary changes, it is possible to decrease the amount of ghrelin hormone that your body produces, helping you to achieve and maintain a healthy weight. You may want to consider a customized diet plan that has the following components. The biggest change that you can make in your customized diet plan is to eliminate added sugars and processed carbohydrates. These foods with their chemical additives and high sugar content actually cause your metabolic system to stop working properly. Your body’s production of both leptin and ghrelin stop being produced at the right times, causing you to feel hungry even shortly after a meal. Weight loss and maintenance is impossible for individuals who struggle with hunger caused by an overproduction of ghrelin. One of the best ways to take control of your hormones and appetite is to eliminate these foods. These are not only full of nutrients and vitamins, they are also a good way to change your appetite. They also take longer to break down, preventing you from making ghrelin and and improving the digestive system. By making sure to get five servings of fruits and vegetables every day, it’s possible to change the way that your body responds to food, effectively blocking ghrelin production. Be sure to avoid starchy vegetables though. Potatoes and corn act like refined carbohydrates in the body and will actually promote ghrelin. Your customized diet should be high in protein and also contain a good variety of fresh fruits and vegetables. However, what about fat? Everyone needs fat to survive, but a ghrelin-customized diet plan is going to be low in fat, especially animal fats. In mice studies, certain types of fat were actually shown to aid in ghrelin production, causing people to feel hungry after eating a large portion. In order to avoid this dietary pitfall, try to get some fat every day from low-fat dairy, nuts, olive oil, and lean meats. You don’t need a lot of fat every day, and try to avoid saturated and animal fats which are the main culprits for your body producing too much ghrelin. One other lifestyle factor that has a protective effect against ghrelin is exercise. Your customized diet should have daily activity goals. People who exercise daily don’t just stay lean because they expend more calories, their bodies produce less ghrelin hormone. Think about how you don’t feel hungry during a workout. When you exercise, your body stops producing the hunger hormone, and even after the workout is over, you still take a few hours to feel real hunger. While you may not want to engage in strenuous exercise every day, a half hour can really change your hunger patterns. To put all of these together, the best customized diet to reduce ghrelin hormone production has the following components: a high protein diet with fresh fruits and vegetables and a small amount of fat. You want to avoid processed foods and refined carbohydrate sources whenever possible, and also try to be active every day. These are the most effective ways to decrease ghrelin.